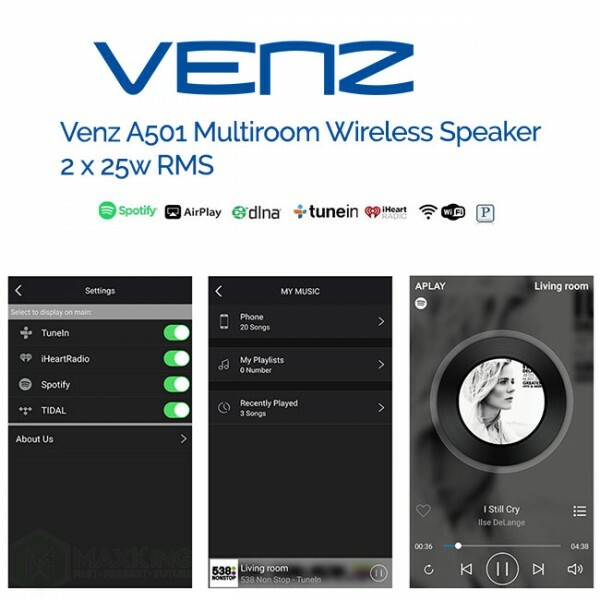 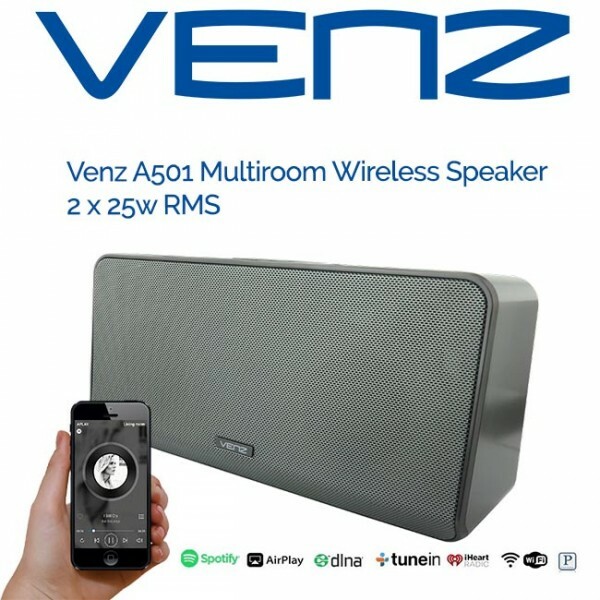 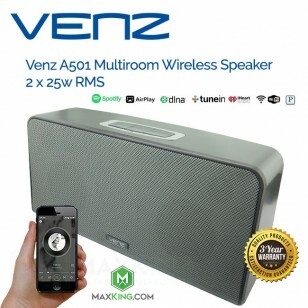 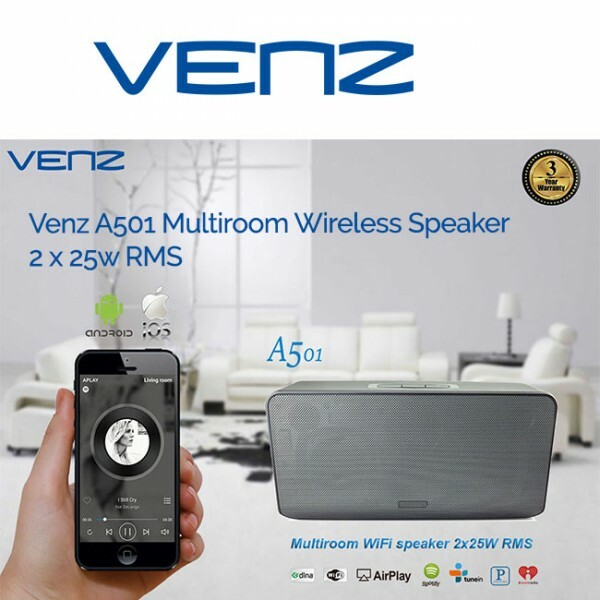 VENZ A501 delivers richer, and more robust sound than many well known brands. Deeper bass, too. 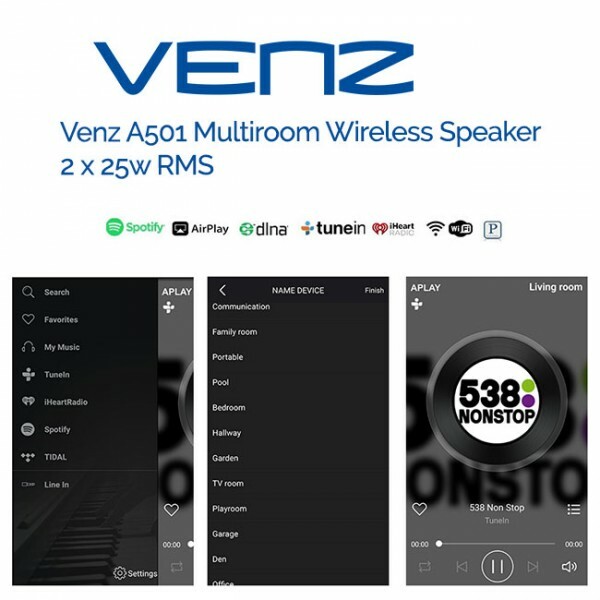 And it can play in stereo. 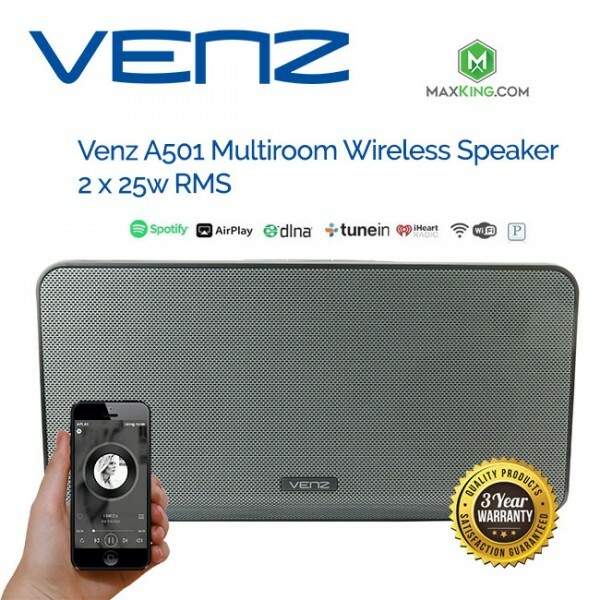 All of which makes it just right for places like bedrooms,Lounges,Home offices,Garages,Living rooms. 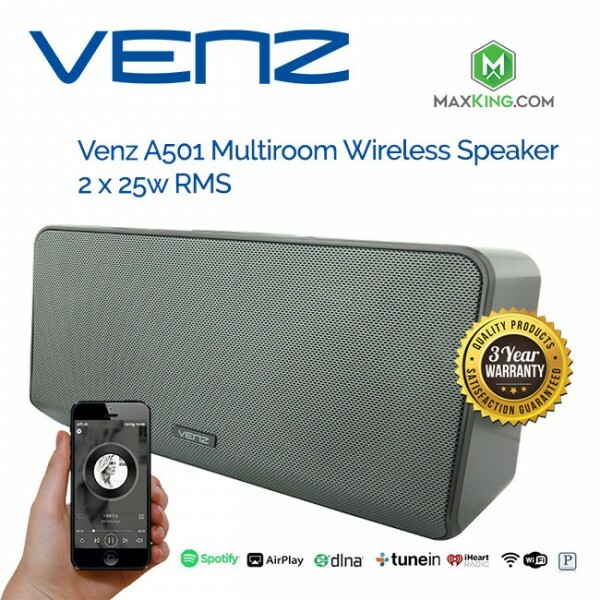 Wherever you’re doing the kinds of things that deserve a great Music.